the crimes whilst simultaneously permanently expunging the memory of the utopian ideals which once underpinned the rebel uprising. In renacting the re-enactments, the collective make documentary footage of a visit to the original location the starting point for a reflection on art and Marxism, utopian visions and violence which ultimately results in an indigenous ritual in which a shaman from the Columbian Amazon smokes holy herbs with Karl Marx and symbolically celebrates the repossession of the expropriated lands of his ancestors. A tableau of revolutionary movements in Latin America – which simultaneously becomes the eponymous farewell to them. Mapa Teatro is an Artists’ laboratory dedicated to transdisciplinary creation. 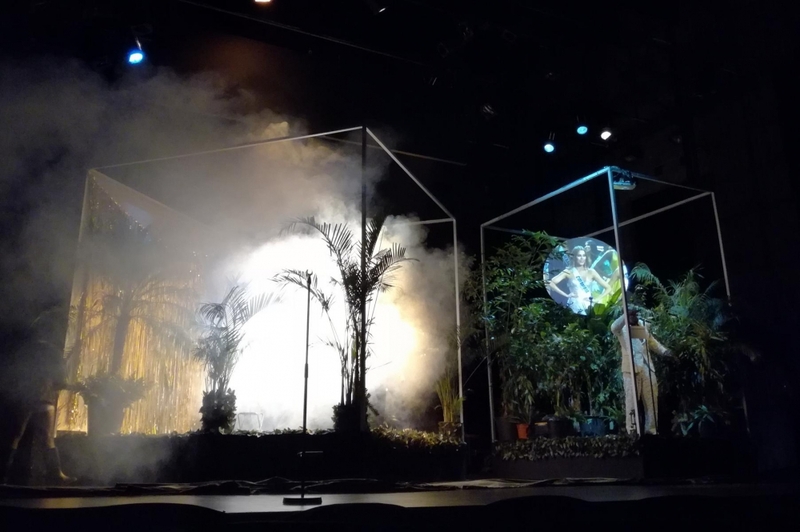 Based in Bogotá since 1986, Mapa Teatro was founded in Paris in 1984 by Heidi, Elizabeth and Rolf Abderhalden. 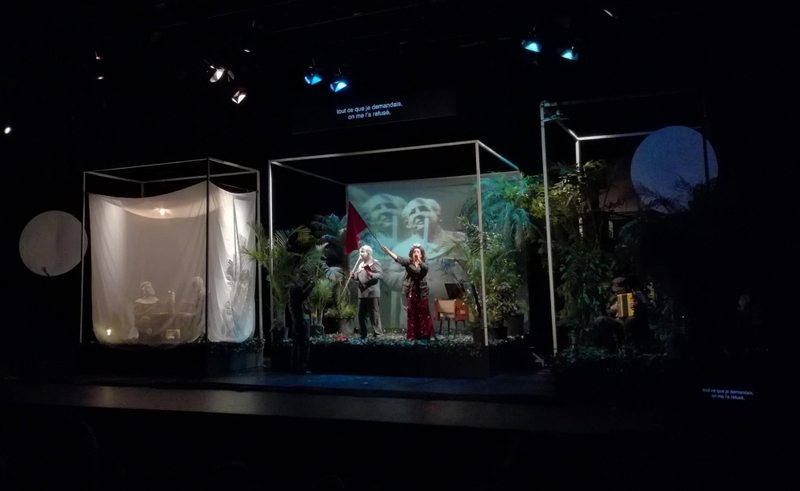 They engage with classical and contemporary plays and deal with diverse questions concerning current politics in Columbia, historiography and the idea of a social imagination. 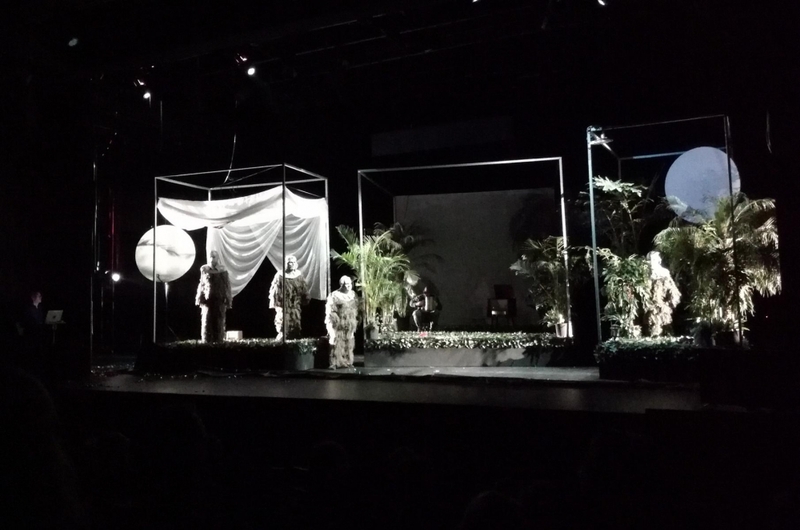 Production: Mapa Teatro (Ximena Vargas, José Ignacio Rincón), Les Indépendances (Camille Barnaud), Co-production: Théâtre de Vidy-Lausanne, Festival Sens Interdits Lyon, Next Festival – La rose des vents, Théâtre de la Ville-Paris, Festival d’Automne Paris, Mousonturm – Frankfurt, Co-realisation: Théâtre de la Ville-Paris, Festival d’Automne Paris. 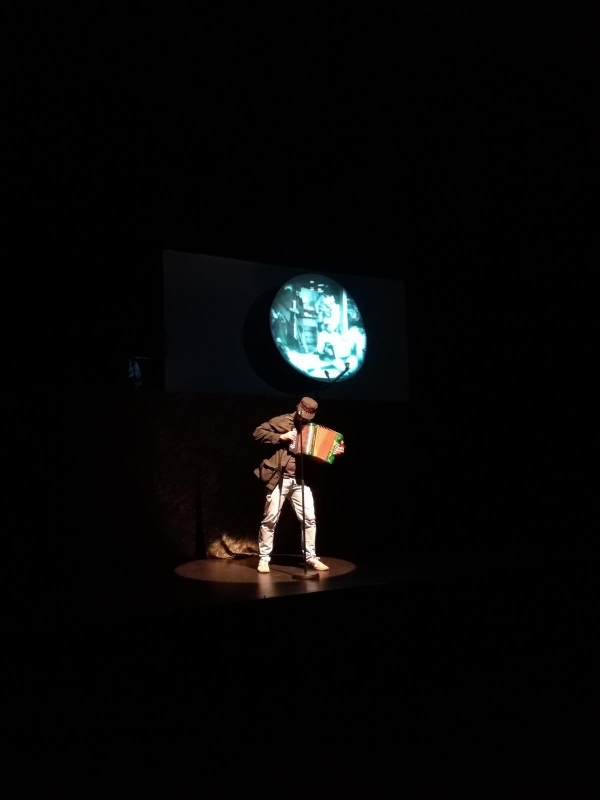 With kind support of Adami, Onda, the Universidad Nacional de Colombia, the Colombian Ministry of Culture and the Colombian Ministry of Defence.